Are you testing this yourself? What are your permissions? Are you in the designated Approvers group? 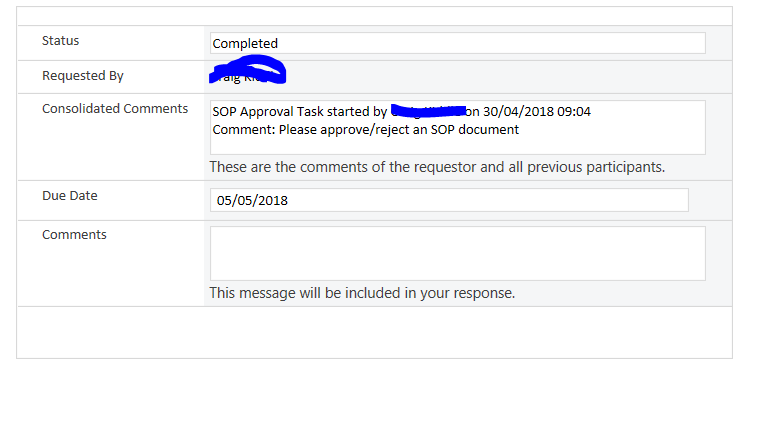 If it is a permissions related matter then it could be that you do not have high enough permissions to approve the item - but perhaps you have permissions to view approval tasks. 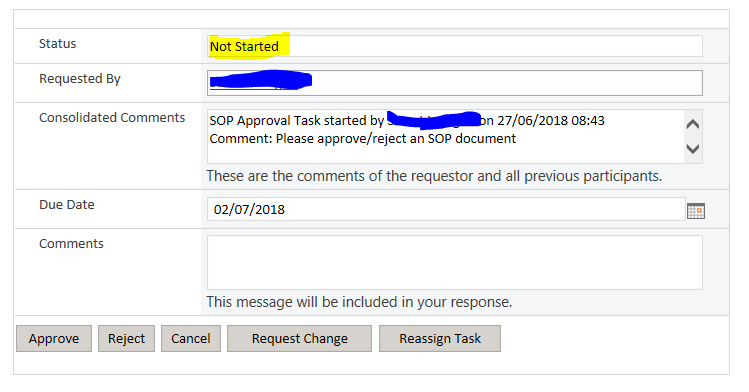 This post also mentions something useful for document approval, though I don't know if your workflow is connected to a Doc Library or a List. Not the answer you're looking for? 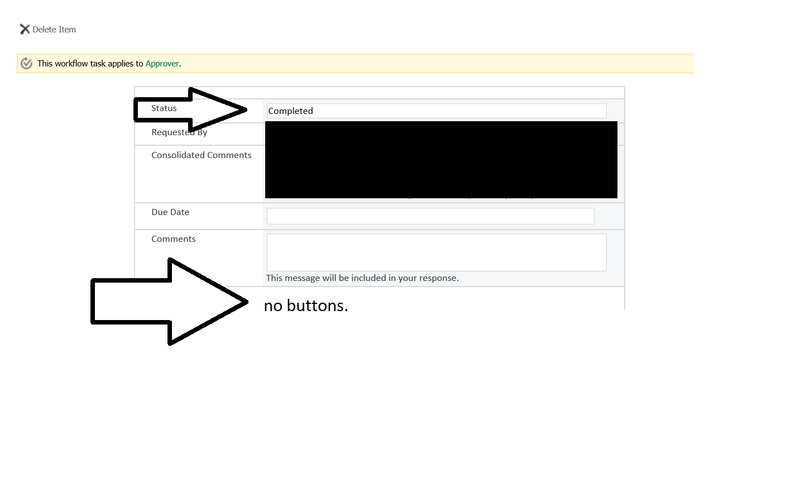 Browse other questions tagged designer-workflow approval-process content-approval or ask your own question.